Swinton has emerged as the king of movie transformations over the last several years. It's time to celebrate her ever-evolving movie characters. 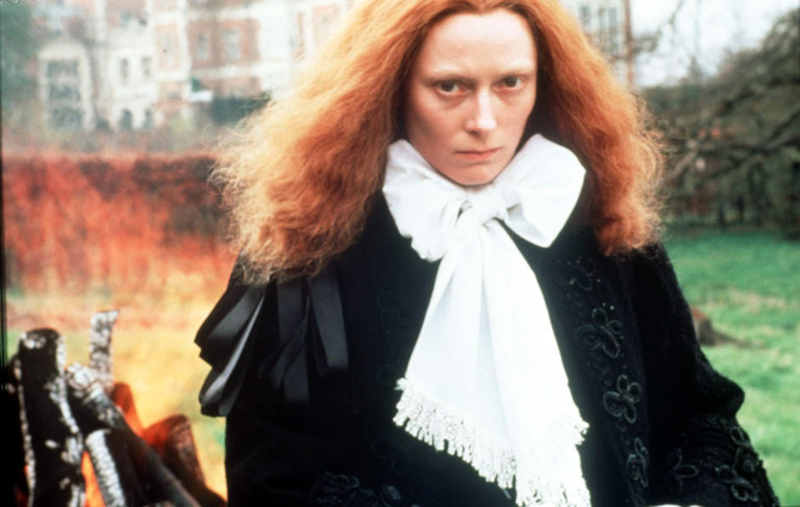 There’s nothing Tilda Swinton can’t do. 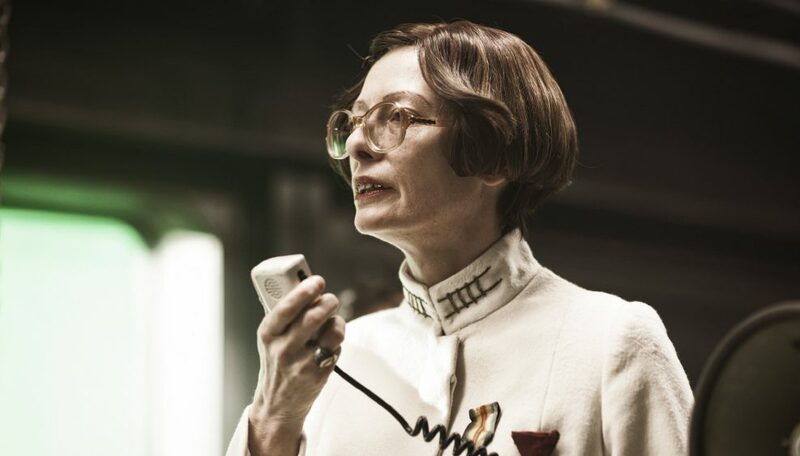 The 56-year-old actress is currently starring in Bong Joon Ho’s “Okja,” now available to stream on Netflix, which is the latest in a long history of roles that have completely transformed the way we see Swinton on the big screen. The actress shifts her looks and mannerisms from role to role, refusing to give audiences the same performance twice and constantly redefining the limits of her talent. She’s the closest thing we have to a cinematic chameleon. “Okja” is the second Bong movie to completely transform Swinton, following her eye-popping presence as the villain in “Snowpiercer.” The word “unrecognizable” is thrown around a lot when talking about Swinton’s recent work, and for good reason. But what unites her many different performances is an unwavering commitment to her characters, no matter how nutty and out there they might be. Celebrate Swinton’s lastest outrageous character with nine of her best movie transformations. Swinton isn’t in a whole lot of Wes Anderson’s “The Grand Budapest Hotel,” but her appearance might just be the most unforgettable. Swinton is buried underneath loads of old age makeup as Madame Céline Villeneuve Desgoffe und Taxis, an elderly socialite whose death puts into motion the events of the film. With an elderly bouffant, very noticeable cataracts and Oscar-winning makeup work by Frances Hannon and Mark Coulier, Swinton looks well above 90 years old. It’s a transformation that speaks directly to the power of the movies in general and Anderson’s imagination in particular. Swinton’s striking androgyny can be one of her biggest strengths, and it has never been put to more dramatic use than in Sally Porter’s ambitious adaptation of Virginia Woolf’s “Orlando: A Biography.” Like the novel, the film is a vast historical adventure that follows a poet who changes gender across centuries, meeting key historical and literary figures and falling in and out of love. Swinton’s shifting physicality makes this breakout role one of her most transformative, and it’s the perceptive ways she manifests the emotional undertones of each gender that make her work so powerful. Forced to act in certain ways and adhere to the gender standards of each evolving era, Swinton creates a character cursed and empowered by contradictions. 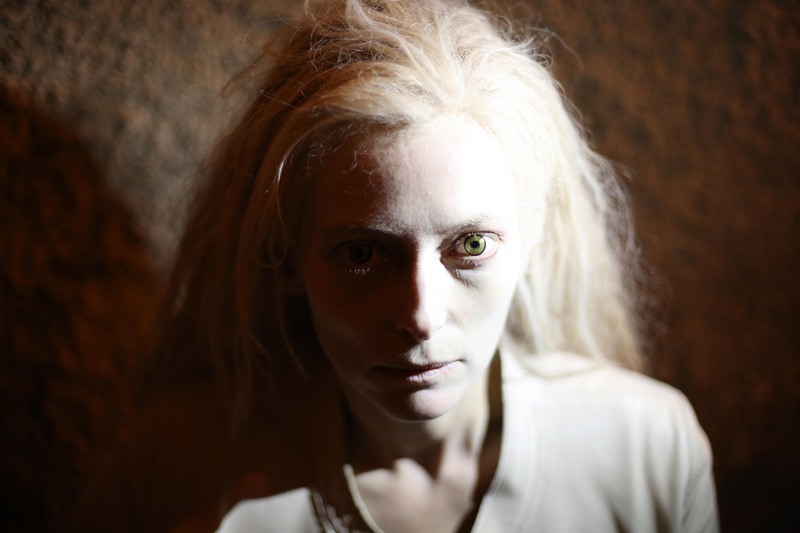 Swinton is paler and ghostlier than ever in Jim Jarmusch’s vampire love story “Only Lovers Left Alive.” She plays Eve opposite Tom Hiddleston’s Adam, two immortal vampires who have been married for centuries but are living separate lives. The pair are reunited in the present day when Swinton arrives from Tangier to be with her husband, who is depressed and suicidal and living the reclusive life of a tortured musician. Swinton is effortlessly cool and elegant as Eve, who is defined by her love of books and can read them cover to cover in only a few minutes. She evokes a deep wisdom appropriate for a centuries-old bibliophile while always maintaining the icy cold calm of a vampire. Given how transformative Swinton can be on the big screen, it’s always a shock when she shows up looking relatively like herself. But her look in “Trainwreck” had many doing a double take given how almost hyper-real it seems. With a bronze tan, well-defined black eyeliner and a long blonde wig, Swinton matches her character’s shallow personality with a superficial glam appearance that looks and feels drastically out of place next to her other movie roles. It works perfectly for the flashy character, and she manages to steal every scene from Amy Schumer as a result. After a global-warming disaster, the only remaining human life survives on a train in constant motion that races around the globe. The person in charge of this new society is Minister Mason, played by Swinton, who sports some big glasses and even bigger dentures. When the script for “Snowpiercer” was first written, the Minister was written as a man. Swinton ultimately won the role and made sure the writers changed nothing about the character. The result is a performance that defies both the threatening machismo of male villains and the weaponized sexuality of female villains. Swinton is a one-of-a-kind ruthless bureaucrat bent on upholding the status quo, and she’s so bonkers it’s downright terrifying.